Nearly All 2017 MIPS Participants Will Receive a Small Positive Payment Adjustment in 2019 | CIPROMS, Inc.
More than 90 percent of eligible clinicians who participated in the Merit-based Incentive Payment System (MIPS) in 2017 will receive a positive payment adjustment on their 2019 Medicare Physician Fee Schedule payments for their MIPS performance in the first year of the program. As well, around 51,000 eligible clinicians who did not participate in MIPS will receive an automatic negative payment adjustment of -4 percent, and another 99,076 eligible clinicians earned Qualifying APM Participant (QP) status under the Advanced APM track. 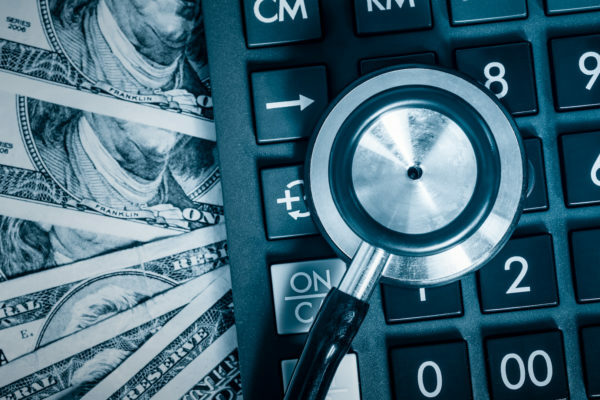 For many providers, a 1.88 percent positive adjustment hardly feels worth the investment of time and resources to participate in the MIPS program going forward. But the alternative is not a neutral adjustment. Just as clinicians who did not participate in 2017 earned an automatic -4 percent payment adjustment in 2019, eligible providers who dont participate in 2018 will receive an automatic -5 percent payment adjustment in 2020. Those not participating in 2019 will receive an automatic -7 percent payment adjustment in 2021, and ultimately, the cost for not participating in the program will be a -9 percent payment adjustment beginning in year four of the program. Also, because there were a low number of participants receiving negative adjustments in year one, the amount of resources available for positive adjustments was limited for 2017 participants. With CMS’s “pick your pace” option in the first year of the program, the bar was set very low for both participating and successfully reporting in the program. Presumably, as the requirements grow more stringent, and as more clinicians are eligible for the program—physical therapists, occupational therapists, qualified speech-language pathologists, qualified audiologists, clinical psychologists and registered dietitians or nutrition professionals all became eligible for 2019—the pool of participants who don’t earn a positive or neutral adjustment will grow. Verma also addressed those participants. As 2018 is wrapping up, eligible providers should be sure to follow through with all MIPS reporting for year two of the program. CMS announced this week that final eligibility status for 2018 is available online through the Quality Payment Program (QPP) Participation Status Tool. Initial 2018 MIPS eligibility status was based on a CMS review of Medicare Part B claims and PECOS data from September 1, 2016, to August 31, 2017. Now, CMS has updated eligibility status based on a second review of Medicare Part B claims and Medicare Provider Enrollment, Chain, and Ownership System (PECOS) data, from September 1, 2017, to August 31, 2018. As well, eligible providers should also begin planning for year three participation in 2019. For more information about 2017 MIPS participation, review the CMS blog post “Quality Payment Program (QPP) Year 1 Performance Results.” To learn more about year three of the MIPS program for 2019, review the FACT SHEET: Quality Payment Program Year 3 – Final Rule Overview.